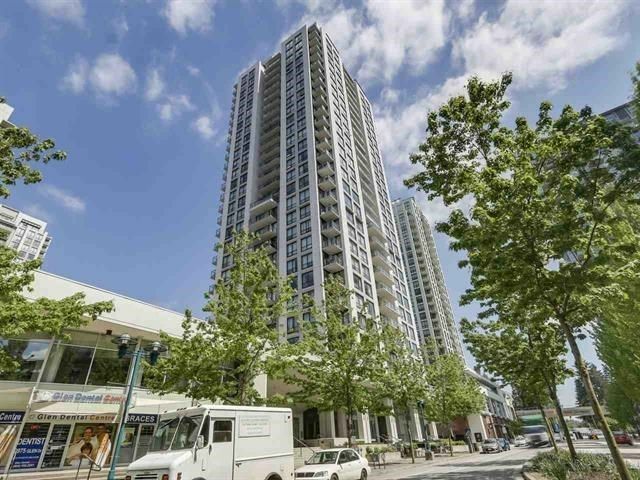 I have sold a property at # 404 340 GINGER DR in New_Westminster. 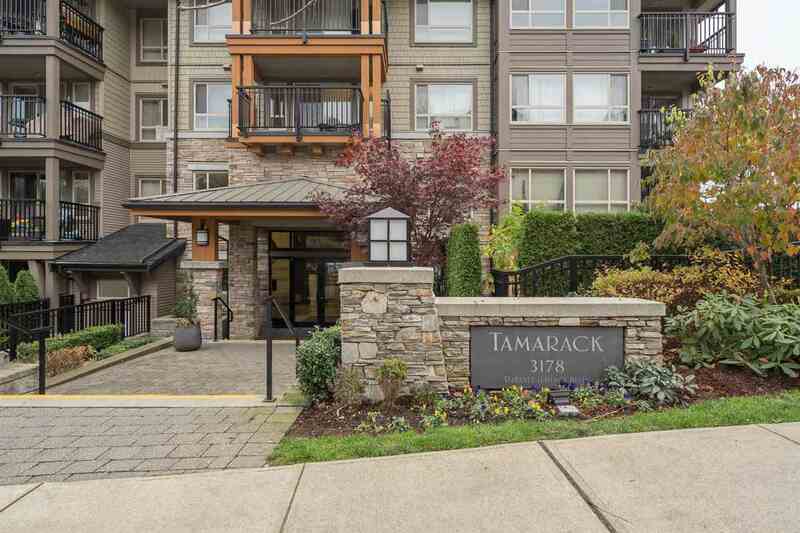 Lovely large 1 bdrm apt at Fraser Mews. Set amidst a serene & lush setting, yet only a stone's throw to Queen's Park, Canada Games Pool, transport & shopping. Rentals allowed. Great for investment or to live in. Be quick!New roof and healthy Contingency Fund. Brand new appliances and some carpeting. The owner did not completely finish rennovation. Sold as is, where is.